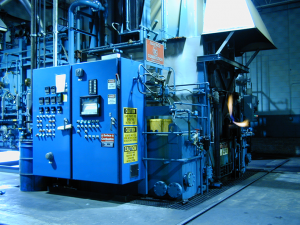 Service Heat Treating is the top provider of nitriding, batch and vacuum heat treating services in the southeastern Wisconsin and northern Illinois markets. Industrial clients throughout the area know us as a top metallurgical solutions provider with a record of achievement in case hardening medium and large production runs. At Service Heat Treating, we scrutinize every load to ensure the highest quality product for our customers. Our vacuum department delivers standard stainless steel and tool steel processing quickly and cost effectively. We develop boutique annealing cycles for making difficult bends. And we offer vacuum carburizing capabilities for your most distortion critical applications. 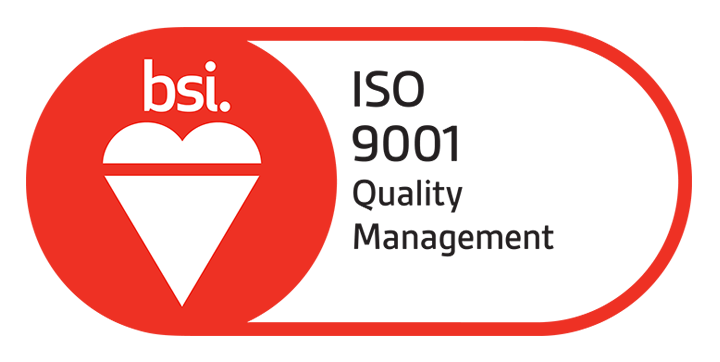 Service Heat Treating’s quality system is certified to ISO 9001 by BSI under certificate number FM522321. Our inspection procedures exceed the MTI-2000 industry standard and can be tailored to your unique requirements. Contact us today. Our team of staff metallurgists and quality assurance specialists will exceed your expectations with responsive service and quality results for all your heat treating needs.